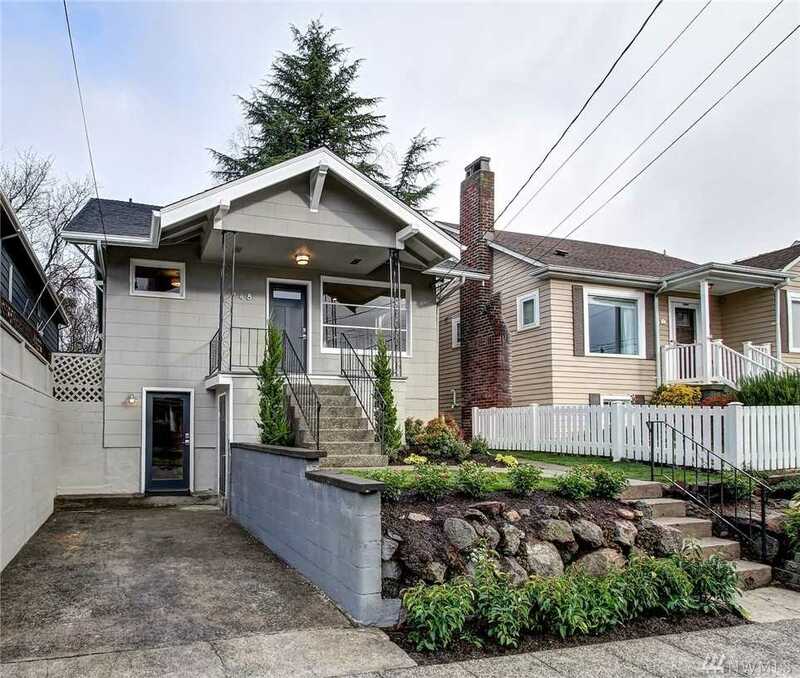 Listing Office: Real Property AssociatesSelling Office: Windermere Real Estate Co.
Nestled between Green Lake and Greenwood, this updated home offers the convenience of in-city living along with a suburban neighborhood feel. Revel in the soaring ceilings, relish your gorgeous new kitchen, be entertained on the back deck, and spread out in the completed lower level. Take a stroll over to the Monkey Grind espresso bar, hop in a quick Uber to Flint Creek or Green Lake Park, pop on the bus for an easy ride to Downtown. So many amenities at your disposal. Picture yourself home. Lot Size: 0.07 Acres / 3060 Sq. Ft. Directions:From Greenwood Ave N, go east on N 85th, south on Linden Ave N, west on N 82nd St. From Aurora Ave N, go west on N 80th, north on Linden Ave N, west on N 82nd St. Home is on north side of the street. SchoolsClick map icons below to view information for schools near 748 N 82nd St Seattle, WA 98103.